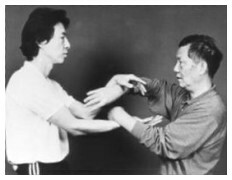 Samuel Kwok is a 2nd generation Wing Chun Master of Ip Man Wing Chun. 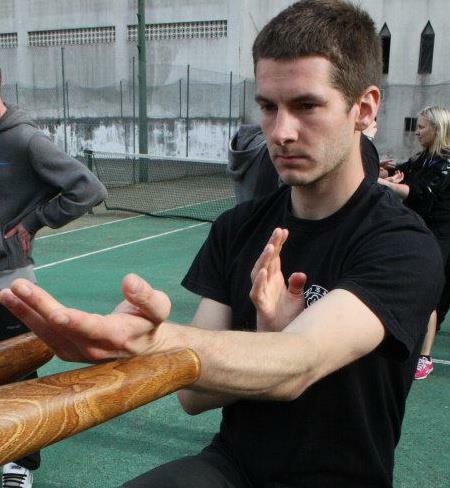 He is a student of the two sons of GM Ip Man, GM Ip Chung and GM Ip Chin. 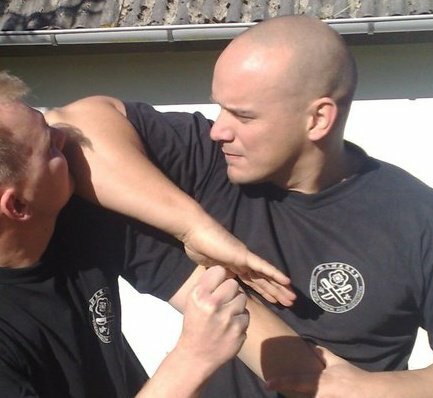 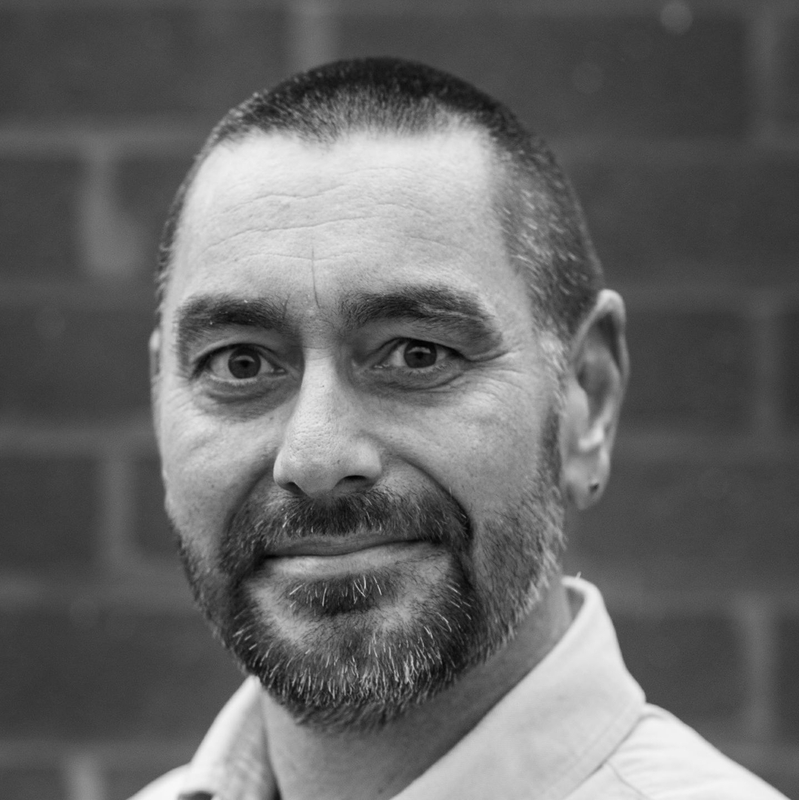 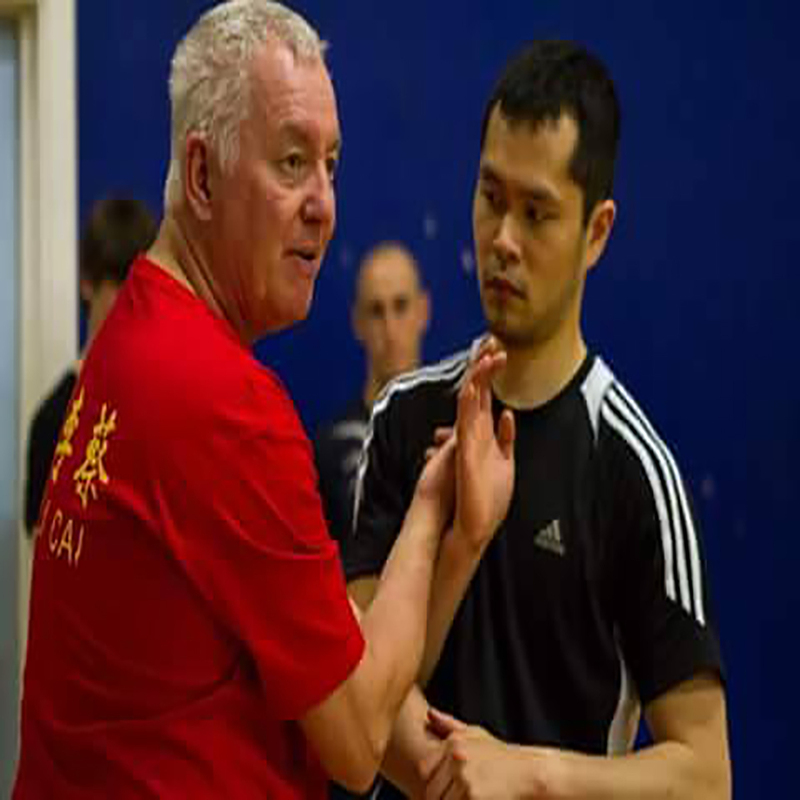 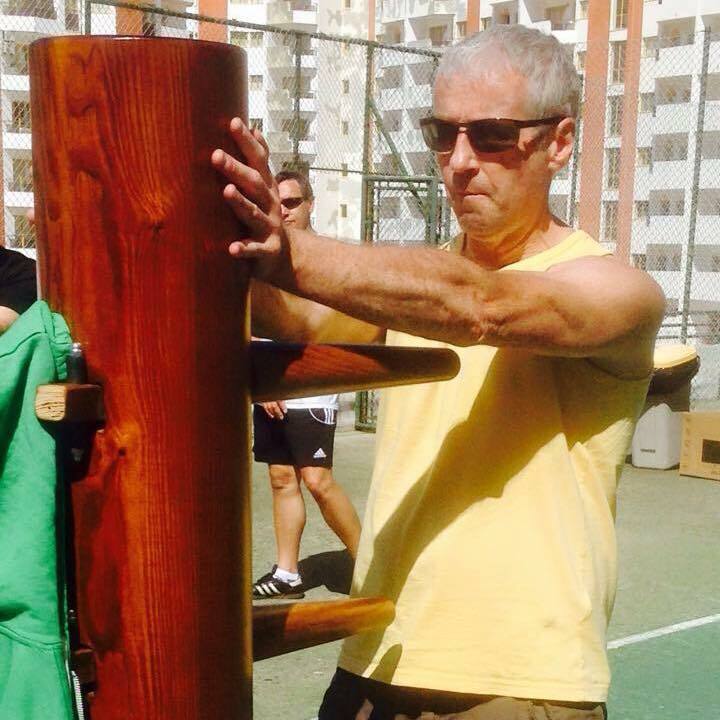 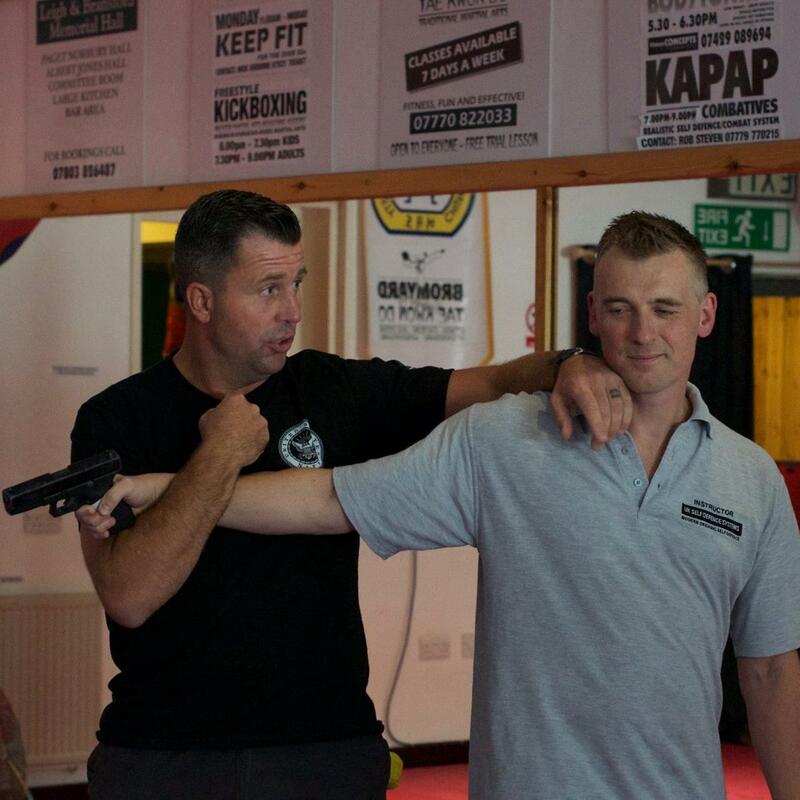 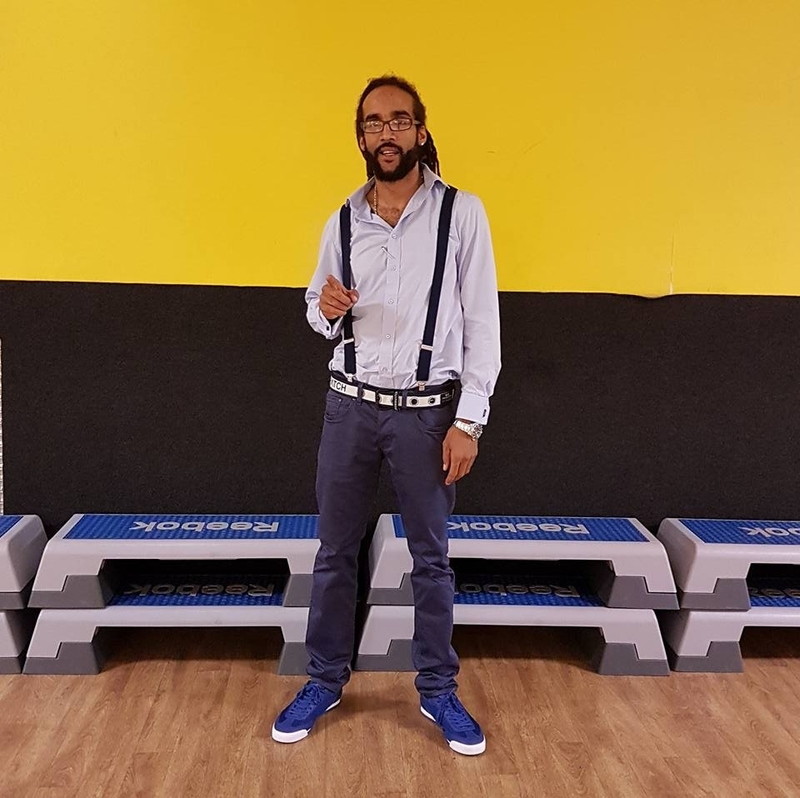 He has over 40 years of experience in Wing Chun and has schools under his guidance in over 35 countries. 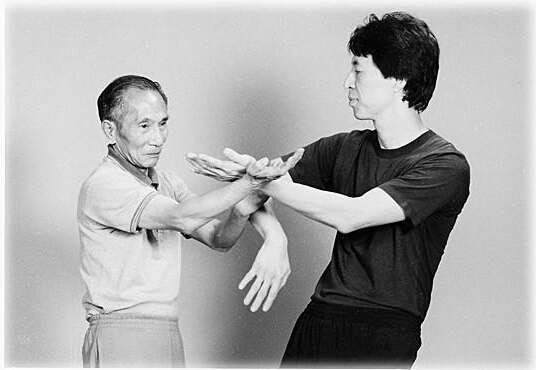 In 1981 he was appointed chairman and senior overseas representative of the Ip Chun Martial Art Association by Grandmaster Ip Chun. 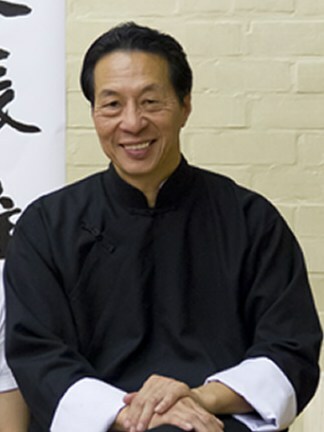 In 1998 Samuel Kwok received a BA honors degree from Manchester University for his life time achievement and promotion of Martial Arts. 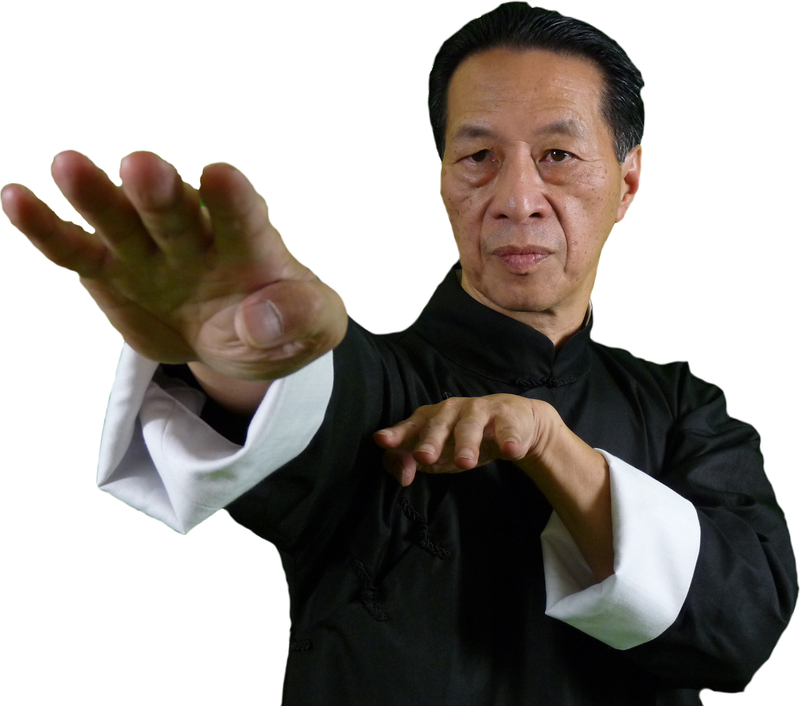 Samuel Kwok received many awards among them from the World Wide Martial Arts Council, Legends of the Martial Art Hall of Fame, The London International Martial Arts Hall of Fame, US A Martial Arts Hall of Fame, The Martial Arts Hall of Fame, and many others. 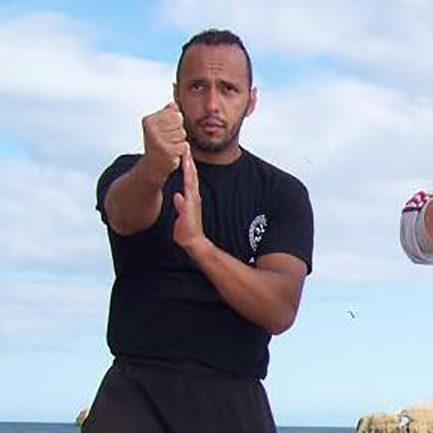 He is the author of several best selling books and DVD’s and a world recognized Grandmaster of Wing Chun. 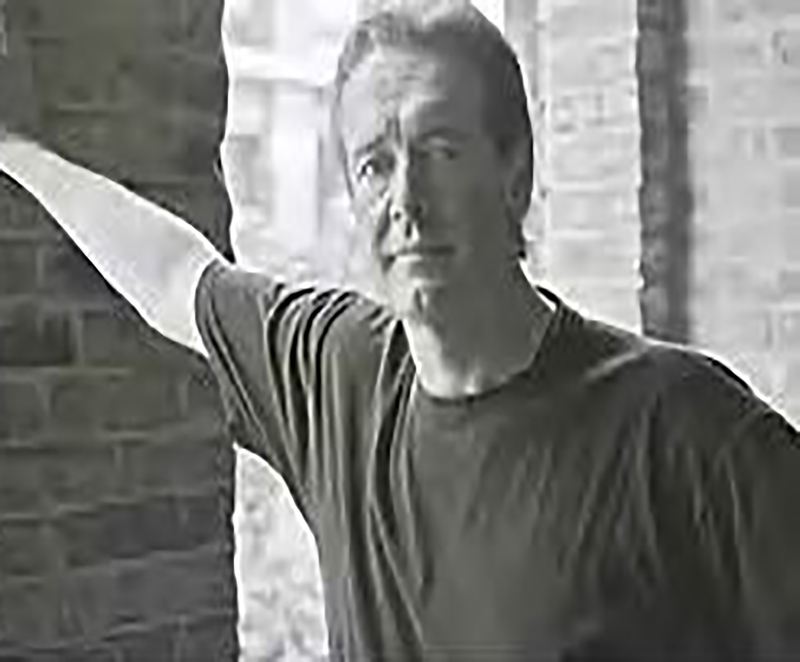 He was featured in many magazines, newspapers and television shows in many different countries. 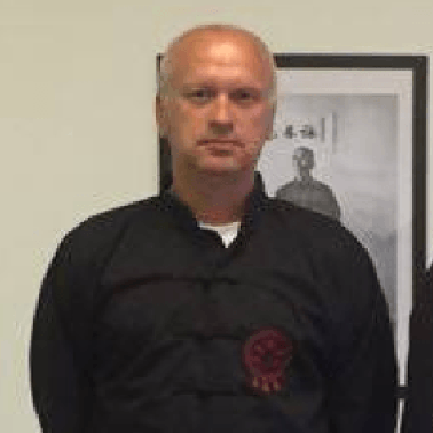 Samuel Kwok currently travels the world promoting and teaching Ip Man Wing Chun.